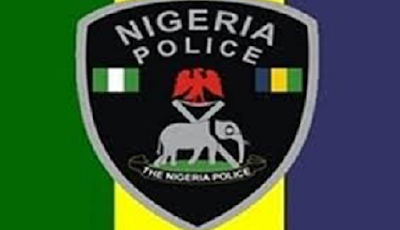 The Katsina State Police Command said on Saturday it has arrested a 23 year-old man, Abubakar Musa, who slashed the throat of his girlfriend, Aisha Dikkom. Mr Benson Gwana, the State Commissioner of Police, made this known to newsmen on Saturday in Katsina while parading the suspect. Gwana said the suspect confessed committing the crime because the girl was planning to jilt him and marry another person. According to him, the suspect confessed to the police that he cut the throat of the victim with intent to kill her. “The accused took his girl-friend on a motorbike to a bush in Kurfi Local Government Area from Charachi Local Government Area where they were residing on Dec. 21, 2017. He used a sharp knife to cut her throat at Tamowa Village in Kurfi LGA. “When the suspect cut the throat of the lady, he left her in a pool of blood. “The suspect left the victim believing that she was dead; but the victim was rescued by a good Samaritan who took her to General Hospital in Kurfi. “The victim, who is responding to treatment, informed the police about the incident,” he said. Gwana the accused was traced and arrested at Sabon Gari area of Charachi LGA.